Michigan’s only exclusive motorhome dealership presents our Manufacturer Rebate Sale. You’ll find massive discounts on Diesel, Gas, and Super C Motorhomes when you shop inside our RV warehouse! 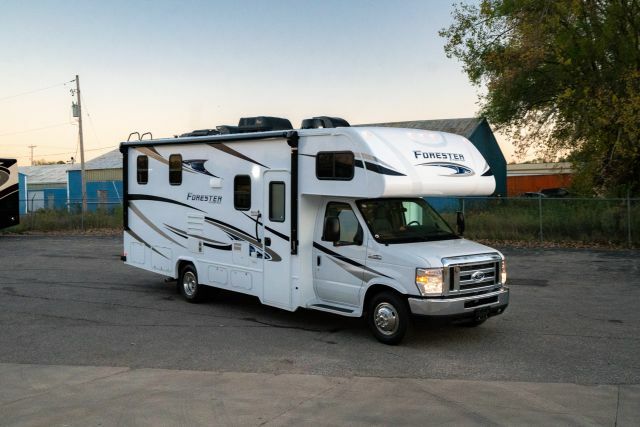 Save thousands of dollars on the biggest and best motorhome brands, including BT Cruiser, Forester, Greyhawk, and Sunseeker! Give us a call for more information on these mammoth deals, and bring home the perfect RV for you!